Stories are powerful and they are all around us. 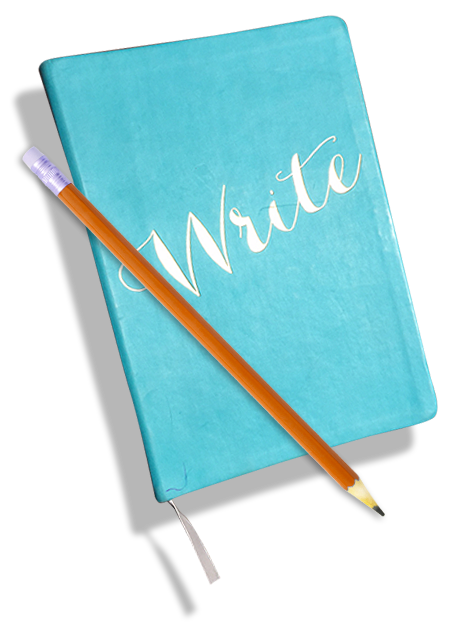 Write Results, LLC, Creative and Corporate Storytelling is a Pittsburgh-based Professional Writing and Marketing Communications company. Storytelling is our specialty. We help businesses and organizations succeed by creating distinctive brands, compelling content and stories that engage. Stories may inspire, teach, motivate, challenge or persuade us. Great stories connect us. And it’s those connections that often lead to new or stronger relationships with our employees, customers, constituents, shareholders and communities. Whether you’re selling products, providing services or are a non-profit organization improving the lives of others, you have important stories to share. Great stories help us to remember important information in a way that mere numbers and text on a slide will not. When storytelling is meaningful, organizations engage with their audiences on a deeper level, build stronger relationships and customers take action. As a result, businesses and organizations succeed with increased referrals, customers, sales and brand loyalty. Commitment. Credibility. Creativity. Communication. Community. Reach out with questions and learn how we can create and share your best stories at Jennifer@WriteResultsLLC.com.  From tributes, leadership presentations and personal brand statements to children’s books and mission, vision, and non-profit messaging, Write Results specializes in creative storytelling. Through corporate storytelling, Write Results produces engaging annual and corporate social responsibility reports, videos, websites, speeches, employee communications and social media campaigns. A compelling visual brand is an essential component of an organization’s identity and its marketing content and stories are equally important. From style guides and brand promise statements, to websites and print collateral, Write Results develops marketing and branding content that inspires and sells. As a former journalist, the founder and president of Write Results knows first-hand about the importance of message management, PR & media relations. From press releases and crisis communications plans, to executive and board communications, and constituent relations programs, Write Results develops strong messages, while strengthening and promoting your business or organization’s brand. Whether it’s a private dinner, donor-centered event, black-tie gala, or large-scale corporate meeting, allow Write Results to plan, host and promote your next important gathering. From creative themes and marketing collateral, to event logistics and execution, we have your next event covered! Engaged employees are more loyal, productive and successful. From company awards events and on-the-spot employee recognition programs, to change management and effective employee communications, Write Results helps employers share their unique and positive stories, while engaging their employees. 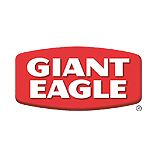 Laura Karet, CEO, Giant Eagle, Inc.